Iluma Intense Brightening Creme Review - an Image Skincare Favorite! 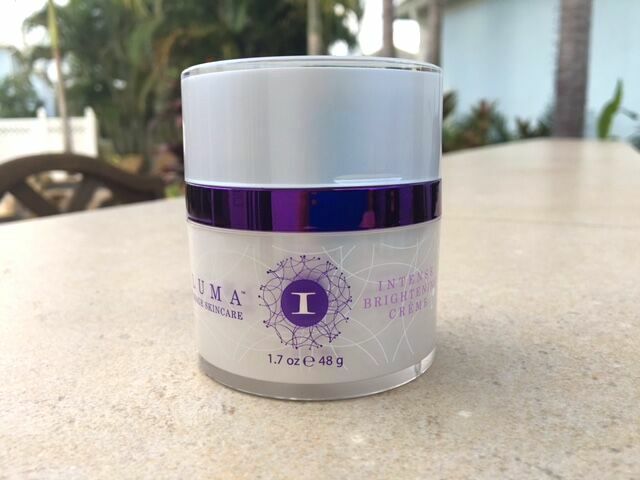 The Iluma Intense Brightening Creme is a daily moisturizer made by Image Skincare, one of my absolute favorite skincare lines! 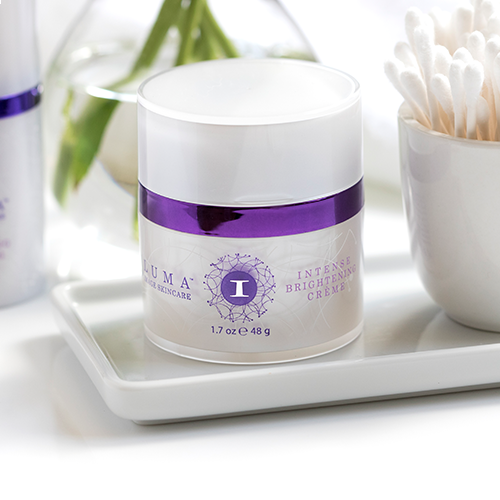 With a targeted formula to lighten, brighten, and give the skin a more even and radiant complexion, the Iluma Intense Brightening Creme contains an exclusive lightening complex to help fade the appearance of age spots and hyperpigmentation. Image Skincare makes so many amazing skincare items, I really could go on and on. But ever since I’ve tried the Iluma line, I’m seeing great results! I also use the Iluma Intense Brightening Eye Creme – using both of these products together has really made a difference in my skin for a more youthful appearance and more even skin tone. 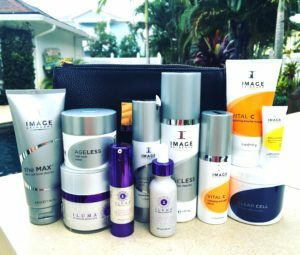 Image Skincare is based in Palm Beach, Florida – right around the corner from me! When I was in cosmetology and esthetician school, our skincare teacher was obsessed with Image Skincare. Thank you Ms. Erin for introducing me to this line! When she showed us the brand, it was really like she was carrying a trophy! This was 10 years ago though when they only had 3 lines with the Vital C line being one of them (and still one of their best sellers). Image Skincare does have some stronger, medical grade products and peels which are only available in select spas and medical clinics. However they do sell their most popular lines on their website, including the Iluma Intense Brightening Creme and the entire Iluma line. 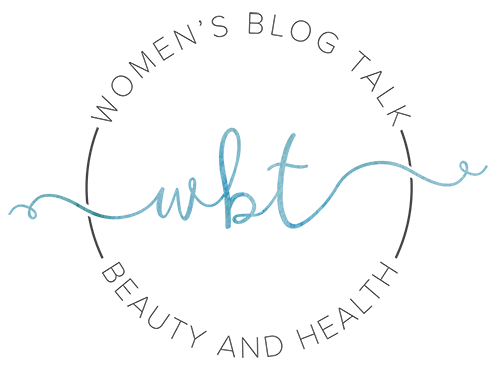 VECTORIZE technology which creates a time release up to 48 hours. 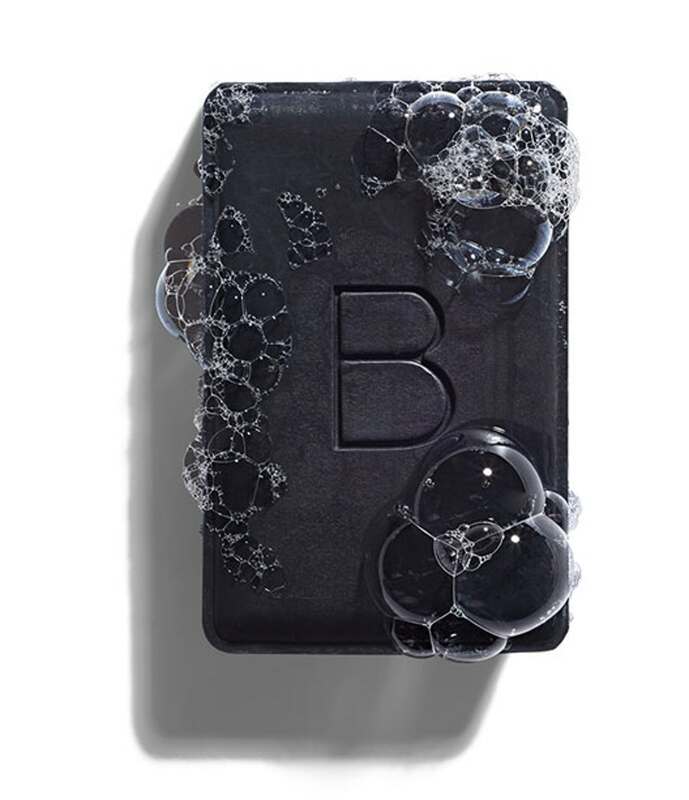 Revinage (Bidense pilosa) is like Retinoid, without the side effects! It reduces age spots up to 36%! 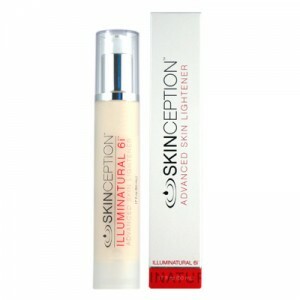 Does NOT contain hydroquinone as a lightening agent which can be very irritating for some. 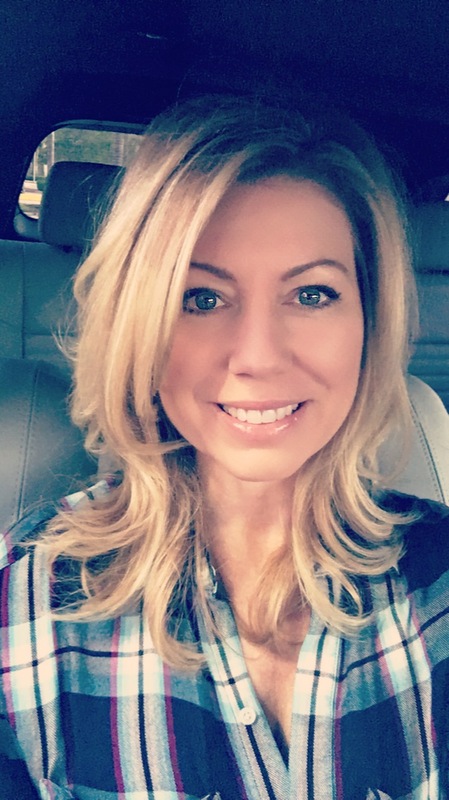 Before I switched to using the Iluma Intense Brightening Creme, I was using Jennifer Bradley Clearly Younger moisturizer. It was hydrating and smelled very clean, but I wasn’t seeing many results. I went to my sisters house (Rachel from Women’s Blog Talk) and saw that she had a new moisturizer: the Iluma Intense Brightening Creme. I took a small pump (that’s really all you need) and instantly loved it! At first try, I felt a deeper level of moisture, and it felt so clean. No greasiness or residue afterwards. Over time I started to see a difference in the life of my skin. It was indeed making my skin more even toned and brighter! 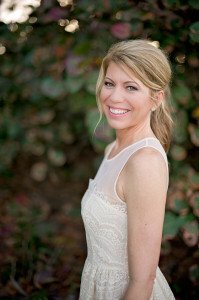 As a makeup artist, my makeup needs to ALWAYS look good! I’m constantly working on improving my skin for that J.Lo glow! The Iluma Intense Brightening Creme works with all foundations and concealers for easy application. Iluma Intense Brightening Creme is to be used morning and night and is made for all skin types. I love prepping my skin with the Image Skincare Max cleanser which I’ve used for years. It’s gentle and doesn’t strip the skin of moisture. To apply the creme, you wet your fingers, pump one pump out of the the bottle, and massage over face and neck. One pump is enough and I like that a pump keeps the ingredients fresh. You can use this brightening moisturizer with any other Image Skincare products and I love using it as my daily moisturizer. Use this before or after eye cream, but always after serum. 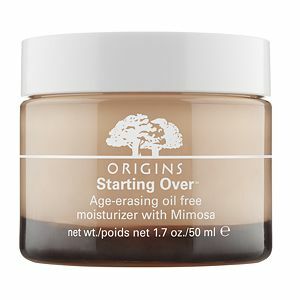 I apply it before my primer, letting the moisturizer set in first, and then apply my makeup. The product costs $85.00 plus shipping and you can buy it at the Image Skincare website. Image Skincare warns of fakes on Amazon – it’s always best to buy from the manufacturer. I hope you enjoyed my Image Skincare Iluma Intense Brightening Creme review!